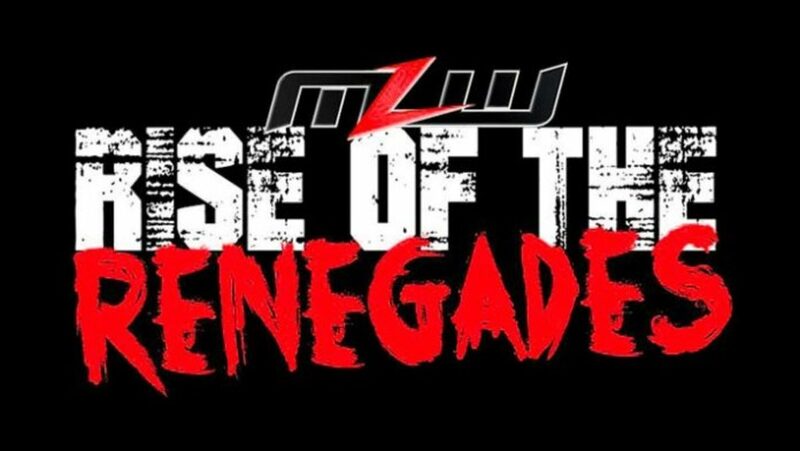 Along with their Friday Battle Riot II show, MLW held a Thursday Fusion TV taping Thursday night called Rise of The Renegades at the Melrose Ballroom in Queens, NY. It's expected these and some additional matches taped Friday will air over the next month or so. - The show opened with a 10 bell salute for Vickie Funk, the late wife of Terry Funk. - Low Ki & Ricky Martinez defeated two unnamed men. Afterward, Contra Unit (Jacob Fatu and Almighty Shiek) attacked Ki and Martinez. - Josef Samuel defeated Ace Romero. Contra Unit came out again and attacked Romero. Hughes came out for the save but was beat up by the Unit as well. - MLW Champion Tom Lawlor defeated Jimmy Havoc (Note: this match aired on Saturday's Battle Riot show). - LA Park (w/Salina) defeated Pentagon Jr. After the match, Warner poppped out of a box and attacked Park.